Carrie Roberts is currently the Director of the Professional Learning Support Division at the California Department of Education. She has served as the Administrator and an Education Programs Consultant in the Literacy, History, and Arts Leadership Office in the Professional Learning Support Division. She earned an undergraduate degree in Liberal Studies and a graduate degree in Language and Literacy from California State University, Sacramento. She also holds a Multiple Subjects Teaching Credential, Reading Specialist Credential, CLAD Credential, and Clear Administrative Credential. Before her tenure at the CDE, she was a Reading Specialist and elementary school teacher in the Eureka Union School District for 15 years. As visionary and founder of My Swirl, the disruptive community, collaboration, and productivity app for women worldwide due in 2016, Tracy is a technology ‘imagineer’, executive leader, and sales and marketing veteran with more than 25 years of public and private experience, working always in innovation or change-making. Prior to My Swirl, Tracy served as VP of Marketing for CleanWorld, a leader in anaerobic digestion technology, and she is also currently the advising CFO and co-founder of a building products company. As a lifelong entrepreneur and policy leader, she served in key influence roles during the administrations of California Governors Pete Wilson and Gray Davis, and subsequently founded and developed companies in leadership development, entertainment, publishing, renewable energy technology, and mobile software. Tracy holds a BA in Management, an MFA in Writing, a Negotiations Certificate for Senior Executives from the joint certificate program administered by Harvard Law School, MIT, and Tufts University, and was a participant of West Point Military Academy’s Global Leadership summit in 2011. 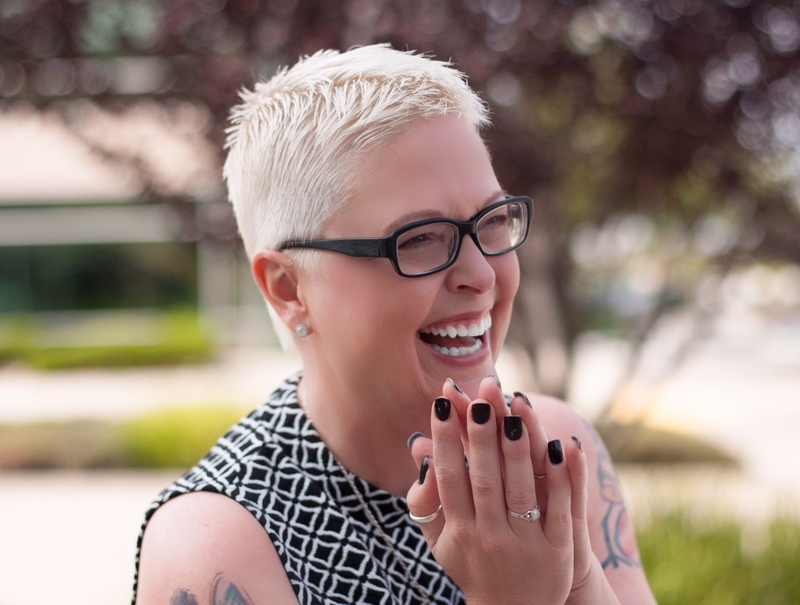 She has advised for Angel Hack, Social Venture Partners, Women’s Start-up Weekend, and TEDx Sacramento. 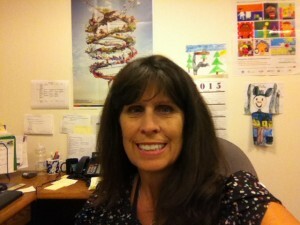 She also advises and is an adjunct instructor for California State University Continuing Education programs.